We’ve talked (okay, bragged) about it. We’ve published highlights. We ate all of Aldi to do this. That’s right, you have come to the World’s Most Comprehensive Guide to Aldi Products: Sauce, Condiments, and Spreads. This time, we’re serving up that special sauce. We’ve got to say, Aldi misses the mark on several BBQ sauces, but the results for other condiments may surprise you. We’ll take you through these reviews so you can get saucy. After all, food is just a vehicle through which to eat sauce. If you have someone willing to struggle with the opening the bottle to remove the seal under the lid, this could be a great opportunity to switch to save. The generic is even a little thicker! A.1. and Burman's Steak Sauce split our panel. A.1. was definitely easier to open and looked more appealing but based on taste alone half of our panel would have switch to the generic. During our panel, the inner spout of the generic was not in place and came loose when opening the bottle. And there was a minor more salty/bitter taste. But this is an ideal opportunity to switch to save. The differences were so minimal! While the Aldi salsa is more liquid in texture, testers preferred the flavor of the Aldi Casa Mamita salsa to Tostitos. They found it a little spicier than Tostitos. Make sure to stick with name brand on this one, the store brand has a sharp acidic smell and flavor that reminds you of vinegar. Our panel was in agreement that sticking with Kikkoman is advisable. Our testers found that Classico and Priano are almost identical. Both flavorful but a little on the sweet side, incredibly similar consistencies and smells. A great opportunity to switch to save! Although Skippy had a more natural peanut butter smell and a smoother texture, our panel was willing to switch to save across the board since the differences were minor. But be warned that Peanut Delight does stick to your mouth more! Both testers would definitely switch to Berryhill store brand. Berryhill is sharply sweet, while Nutella has a less sweet and sticker consistency. Nutella is also fairly glossy in comparison. Switch to save! Burman's scored very well with our panel on packaging, texture and taste and smell. Enjoy a Lift 'n Peel seal on the generic brand, as well as a stronger mustard seed smell and better flavoring! Testers thought these sauces were fairly close on taste and smell. One tester noted the store brand sauce is sweeter and is slightly thinner. Although the taste of the generic was more flavorful, our testers were turned off by the too creamy texture. 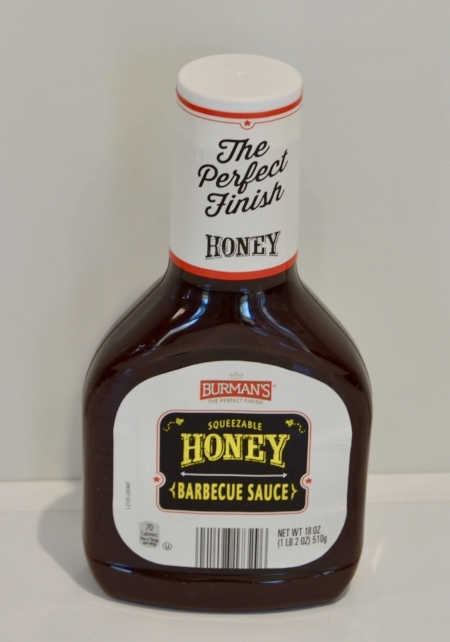 The majority of the tastes said they would switch to Burman's Honey Barbecue. The smell is stronger and more has more hint of vinegar to the smell and taste. 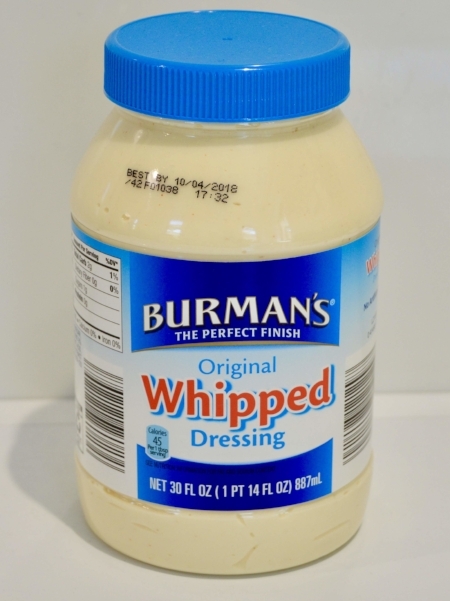 The testing panel found that the Burman's Original Whipped Dressing had more depth in flavor and smell than the original Miracle Whip. The color of Burman's was also more appealing. The panel recommended switching to save! Both testers enjoyed the Aldi version of Frank's sauce a lot and would switch to save. They noted the store brand is a little spicier and sourer, but liked that it was more flavorful overall. A true FRANKophile may not appreciate the sour flavor difference. All testers said they would not switch to Burman's. Burman's is more sour with a stronger taste of pepper. The consistency is thick and gelatinous in comparison to Sweet Baby Ray's. Our panel had a clear preference for the Barilla sauce. The generic was just too sweet and was too pureed. They really enjoyed the variety of flavor and chunkier texture of Barilla. The majority of our panel chose not to switch, due to the store brands pate-like texture. The tasters were split on these two brands. Tostito's has a sharper and more heat to the taste. There are also chilies that you can see in the dip. Casa Mamita brand has a more solid consistency. Our panel quickly noticed the difference between the two ketchups, sweetness! Heinz smelled more heavily of spices and real tomatoes. Burman's had a sweeter smell and taste. Our panel recommended sticking with the original. Peanut Delight was too crunchy in our panel's opinion. None of the testers were willing to switch to save. 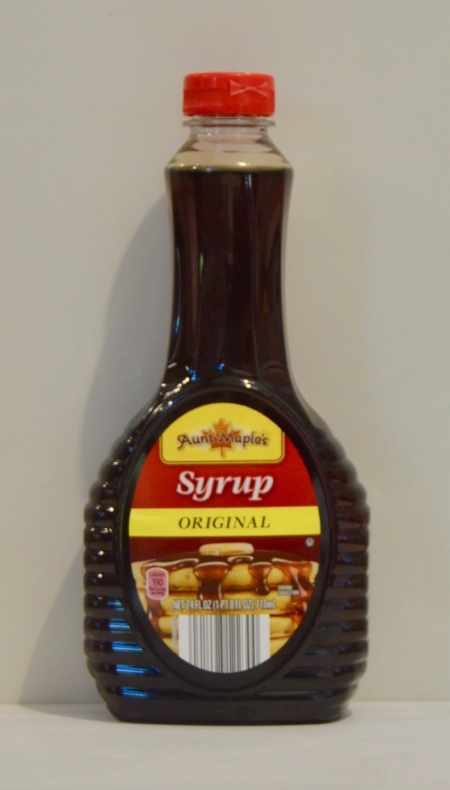 If you enjoy a super sweet maple syrup then this would be a great time to switch to Aunt Maple's Syrup Lite. Aunt Jemima has a thinner consistency and a stronger butter smell. So it's definitely up to your personal preference on these two syrups. The Aldi ranch is much tangier than Hidden Valley. If you like a tangy ranch, you might want to try the generic. Hidden Valley is creamier and tastes more like buttermilk. This may not be the opportunity to switch to save, unless you like your sauce to be a little saltier and with a hint of mint. The name brand tastes more of olive oil and basil. Our testers were split on whether to switch to save, the Sabra Hummus had a much stronger galicy taste and the generic had an extremely smooth consistency. Depending on the qualities you looking for in hummus, the generic might be worth trying. Our panel found that the Priano Four Cheese Sauce just didn't have a consistent taste throughout the sauce and left with a burnt cheese taste in their mouth. It is safe to say that our panel preferred the name brand. We felt like we wouldn't switch to save. The store brand was more tangy and the name brand had way more flavor and was creamier and thicker. The spout in the opening of the packaging in the name brand created a much easier pour as well. This may not be the opportunity to switch to save, unless you prefer a sweeter sauce. The name brand has more flavor, while the store brand is a sweeter tomato sauce. 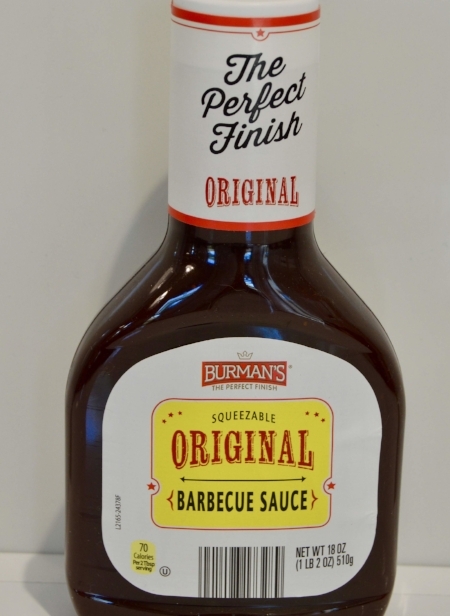 Both testers said they would not switch to Burman's brand. Burman's was sour and oddly sweet and gelatinous. Sweet Baby Ray's sauce was much spicier with big hints of pepper.